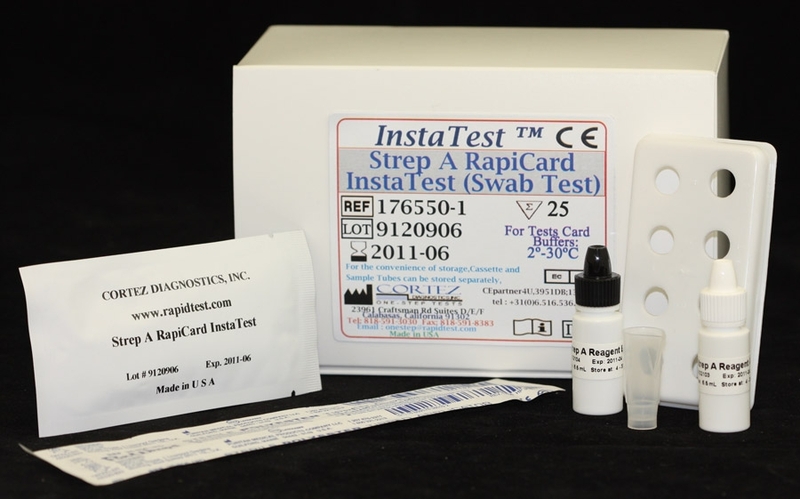 The Trypanosoma Rapid Test for the diagnosis of T.cruzi infection in humans is a rapid immunochromatographic strip assay based on proprietary multi-epitope recombinant antigen. 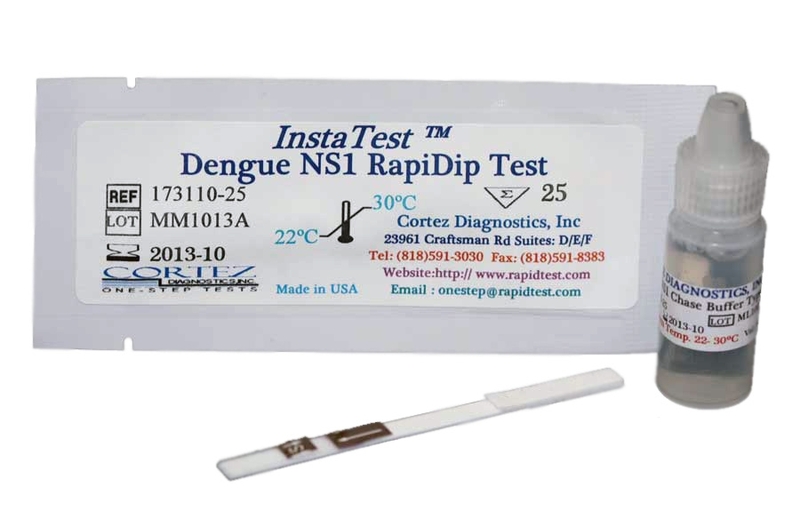 The rapid tests are used for the qualitative detection of serum antibodies to T.cruzi derived antigens. 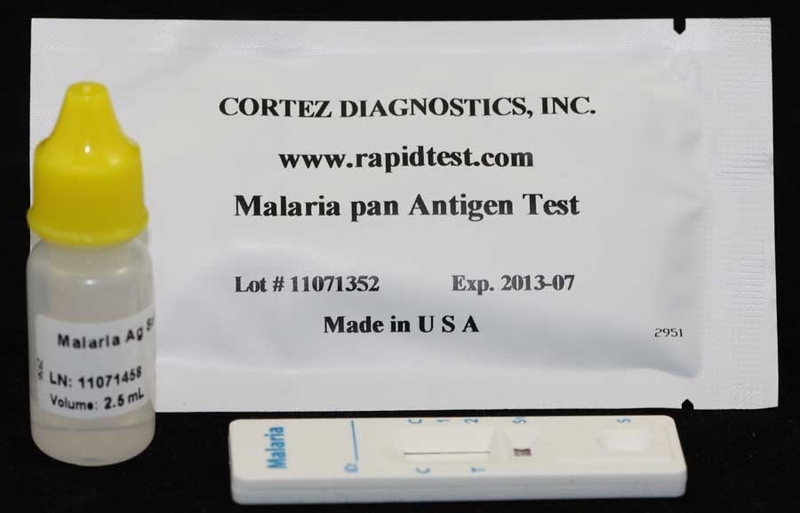 This Diagnostic Automation Chagas Trypanosoma test kit is an immunochromatographic test has been designed for the qualitative determination of serum antibodies against the T.cruzi antigen. 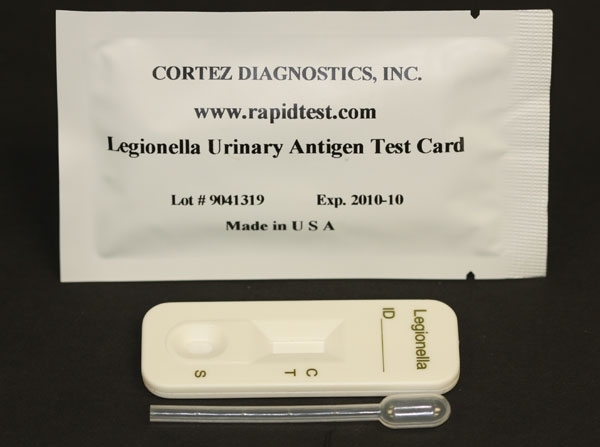 This test detects antibodies in T.cruzi infected individuals. The test is based on a proprietary gold mix containing target Gold Conjugate and its ability to bind to antibodies present in serum and whole blood. For further details please refer to complete instructions manual supplied with the product. Chaga disease which is an endemic infection in Central and South America that affects 16 to 18 million individuals is caused by the flagellated protozoa Trypanosoma cruzi. Migration and immigration of people led to a spread of the disease beyond the geographical borders of Latin America, and it has been detected in Europe, Asia, and the United States. Because Chagas disease has become predominantly transfusion-related, a systematic screening of blood donors is useful not only in Latin America but also in developed countries that receive immigrants from areas of endemicity. Several strategies exist for the diagnosis of Chagas disease, all are lacking specificity and/or sensitivity. Serologic tests that detect antibodies specific for antigens expressed by the different developmental stages of the parasite are well suited for a fast and easy diagnosis of the disease. In an attempt to improve the serological diagnosis of Chagas disease, we have identified and used a Multi-epitope recombinant antigen derived from different T.cruzi antigen composed of a total of nine different epitopes.